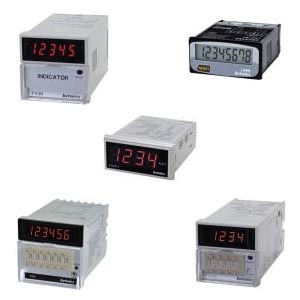 Counters & timers are the basic tools widely used in automation process of various industries. We offers the wide range of industrial counters and timers, designed, manufactured and tested to meet the most demanding worldwide standards and ratings. They also offer reliable design, quick replacements, panel space-saving and solutions that offer increased functionality, flexibility and performance.